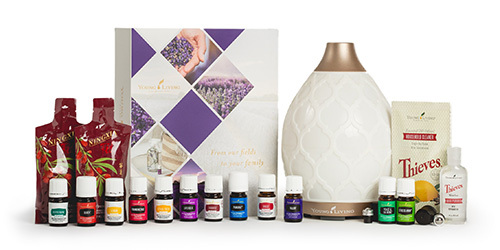 Young Living’s New OTC Products! 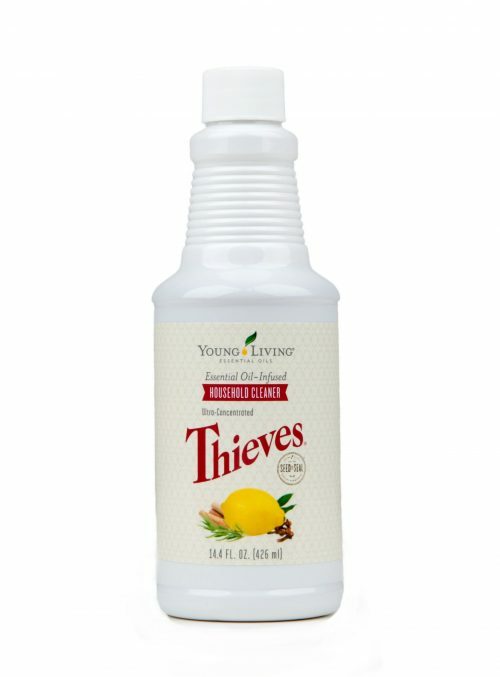 Thieves® Household Cleaner. You know it, you use it, and you love it. If you don’t love it yet, you will after your cleaning is transformed by its strength and versatility. This powerful, ultra-concentrated, plant-based solution is a helpful and naturally derived chore companion—helping you clean everything from wood floors to shower doors. And the best part? It doesn’t have any of the harsh chemicals you’ve removed from your lifestyle. That’s right, you don’t have to worry about what’s in Thieves Household Cleaner. It’s perfect to use around everyone in your whole family. Thieves Household Cleaner is safe to use at a 15:1 dilution or higher for most non-porous surfaces. One capful of Thieves Household Cleaner is equal to approximately ½ tablespoon, so ½ cup of water mixed with one capful of cleaner yields a 15:1 dilution. Most cleaning applications use 30 parts water to 1 part Thieves Household Cleaner—more concentrated dilutions may be necessary for some uses. For best results, mix only the amount of cleaner that you will need to use right away. Before using Thieves Household Cleaner, do a small spot test in an inconspicuous location, especially on wood, plastic, fabric, and granite. Do not use this product on soft plastics or vinyl. We made 29 cleaners with less than one bottle of Thieves Household Cleaner! With 60-65 capfuls of the cleaner in each 14.4 fl. oz bottle, we had plenty to spare even after making each of these solutions. Keep reading to find out how to use Thieves Household Cleaner in all areas of your home! Empty trash can and fill with water. Pour 1-2 capfuls of Thieves Household Cleaner directly into the can (1 capful for a small can, 2 for a large one). Let sit for several hours. If needed, scrub stubborn stains with a brush. Empty can and wipe dry. 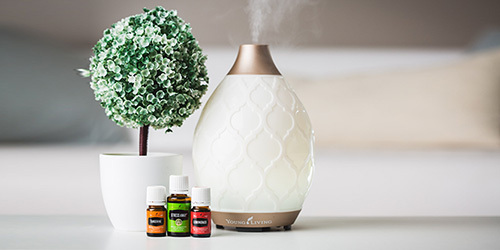 For an ongoing fresh scent, place a few drops of Eucalyptus Globulus essential oil on a cotton ball and put it in the bottom of the trash can before replacing the liner. Tackle light and heavy degreasing. Apply with cloth to remove buildup; when grease is gone, wipe clean with a damp cloth. Refresh the disposal with a clean scent! Pour one capful of Thieves Household Cleaner down the disposal. Add ½ cup baking soda and ½ cup white vinegar. Let sit until fizzing stops. Bring 4 cups of water to a boil; pour down the drain. Turn on disposal and run cold water for 30 seconds. Pour 3 drops of Purification® essential oil blend in the disposal for an extra-fresh scent. Polish your cabinets and eliminate buildup! Apply evenly to cabinets with a damp cloth. If cabinets have heavy buildup, extra scrubbing may be required. Clean the inside of the dishwasher! Run empty dishwasher through a full cycle. Do not add detergent. Avoiding the heating elements, sprinkle baking soda liberally on the bottom of the oven, and then spray with Thieves Household Cleaner and vinegar. Let sit until it stops bubbling. Scrub stubborn spots with a sponge. Wipe down the microwave using a damp rag—the heat and steam from the solution in the bowl should make removing grime easy. Make the outside of appliances shine like a mirror! Buff the cleaner into the stainless steel with a damp, lint-free cloth. Wipe off excess with a clean, dry cloth. Polish your bathtubs, toilets, and sinks! To use: Apply the mixture with a damp cloth or brush and scrub away. Remove buildup from toilet bowls and stubborn shower floors! These cleaning fizzies are so good at cleaning toilet bowls and shower floors that we created an entire blog post blog post about them. Check it out! Get rid of water droplets! Spray shower walls and door daily. Remove gunk and mineral buildup! Attach the full bag to faucets and fixtures with rubber bands. Scrub with a coarse brush if needed to remove hard water stains. Keep your shower doors free from residue! Spray liberally onto the surface and scrub with a sponge to remove spots. Deodorize and clean minor spots! Combine 1 capful of Thieves Household Cleaner with 1-2 cups baking soda. Mix well. Let sit for 24 hours to thoroughly combine. 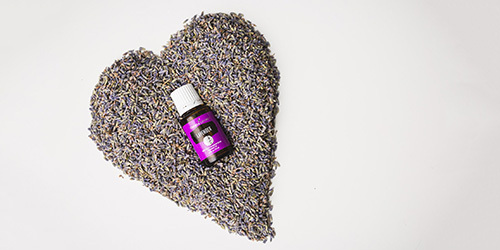 Add 5 drops of Lavender essential oil for an extra boost of freshness. Sprinkle lightly over furniture and wait 1 hour. Use a stiff brush and back-and-forth motions to work the cleaner into the fabric; then vacuum up the excess. YL tip: You can also use this technique on car upholstery, mattresses, carpets, and rugs. Wipe off dust and built-up grime! Wipe dust off fan blades, light fixture, and ceiling mount with a damp cloth. Dip the same cloth in the solution and thoroughly wipe down the blades to remove built-up dust. Dry with a clean cloth. Try this on your air vents, bathroom vents, and anywhere dust gathers! Mix well, apply to the spot, and blot with a clean cloth. Repeat until stain is gone. Keep high chairs, strollers, and changing tables clean! Spray liberally onto plastic and metal and wipe clean with a damp cloth or rinse with water. Test a small, discrete spot before applying cleaner to fabrics. Get solid and fabric surfaces of car seats stain free. Mix 2 drops of Thieves Household Cleaner with 2 cups of water in a spray bottle. Spray plastic and fabric lightly and wipe with a soft cloth. To clean the harness, mix a small amount of baby wash with 2 cups of water. Gently wipe with a soft cloth. Avoid hard scrubbing or soaking. Let everything dry completely before using. Remove crayon murals from the walls. 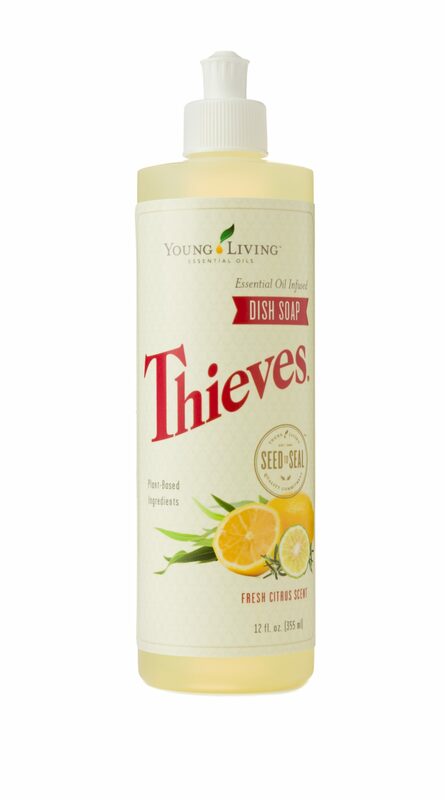 Apply a splash of Thieves Household Cleaner and 3 drops of Lemon essential oil to a damp rag. Wipe drawings off the walls. Wipe countertops, doorknobs, light switches, and more. Spray liberally and wipe with a damp cloth. Clean mirrors, windows, windshields, and car windows! Spray onto glass and wipe away streaks with a soft cloth. Clean tile and laminate floors! Use this mixture to mop your tile and laminate floors! Scrub stubborn bathroom and kitchen stains. If the cleaner is too thick, add more Thieves Household Cleaner. If it is too runny, add more baking soda. Apply with a clean cloth or a sponge, scrub surface thoroughly, and rinse clean. Apply a few drops of Thieves Household Cleaner to a damp washcloth. Create a streak-free outlook on life! Spray on lenses and wipe with a clean, lint-free cloth. Spray dash, cupholders, console, interior handles, and more! Then wipe with a damp cloth. YL tip: Get into hard-to-reach places (e.g., air vents, cupholders) with cotton swabs. Get the funk out of your water bottle! Pour ½ capful of Thieves Household Cleaner into your bottle and top off with water. Let sit for 10 minutes. Scrub the inside and outside well; then rinse several times with water. Wipe off dust, fingerprints, and grime! Use an old sock as a cleaning mitt. Dip the “mitt” into the cleaning solution; go over each slat until they’re all clean. The post Make 29 DIY cleaners with just one bottle of Thieves Household Cleaner appeared first on Young Living Blog.